“The Returned” will return for a second season. The Hollywood Reporter reports, Sundance network has ordered a second season of the French series. Production on the upcoming season will begin soon, the season is expected to debut later this fall. “We were delighted with the overwhelming critical and fan response to the series, and we expect that season two will continue to seduce and chill audiences,” said Sarah Barnett, president at Sundance Channel. 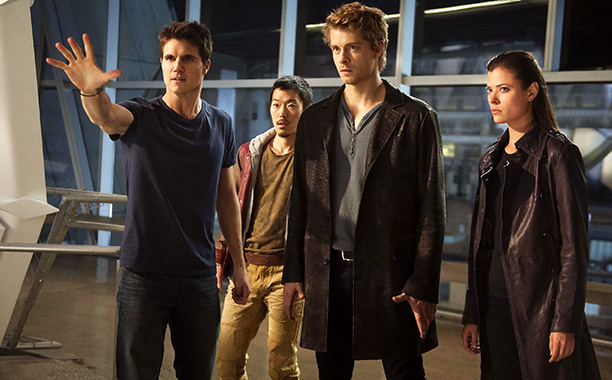 The network also renewed “The Writers’ Room” for a six-episode second season. The Queen will be back for another season. 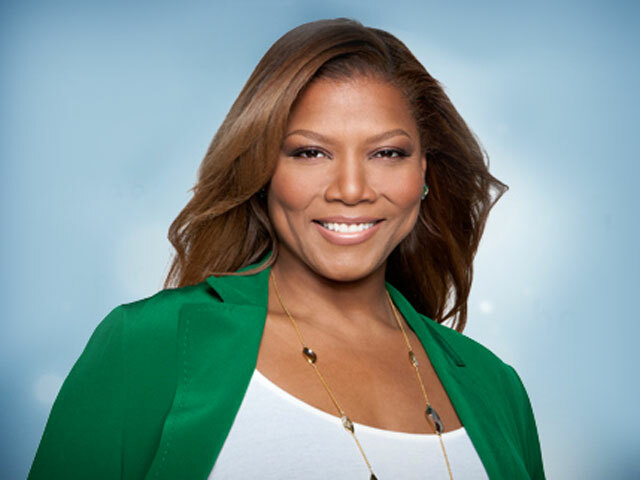 Queen Latifah daytime show has been picked up for a second season by CBS-owned TV stations, CBS announced Monday. NBC orders a second season of “The Blacklist,” starring James Spader as Red Reddington. 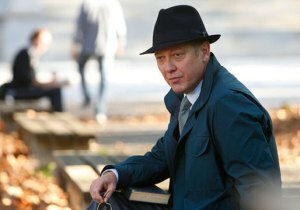 “The Blacklist” will finish up its first run early next year. A second season of 22-episode of the drama series has been ordered , the Peacock network announced Tuesday. The series also stars Megan Boone, Diego Klattenhoff, Harry Lennix, Ryan Eggold and Parminder Nagra. 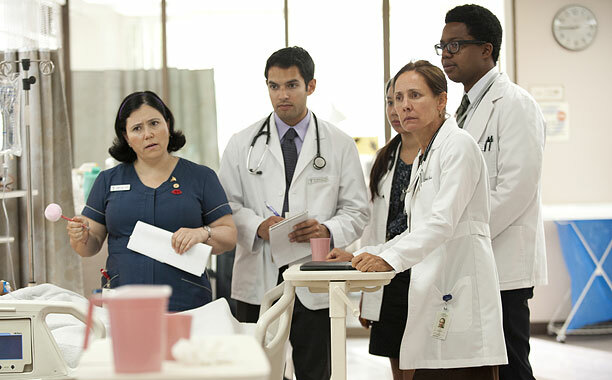 The series returns Mon., January, 13 with three back-to-back episodes on NBC. John Corbett Returns to ‘Parenthood,’ HBO Releases ‘Getting On’ Pilot Online And More! BBC America has renewed “Atlantis” for a second season. 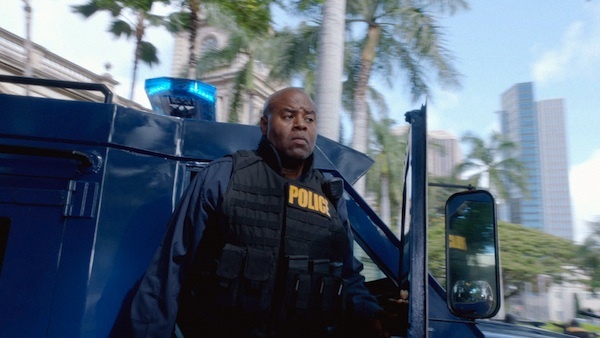 “Hawaii Five-0” promotes Chi McBride to a series regular. Chi McBride, who plays SWAT Captain Lou Grover on “Hawaii Five-0,” has signed on as a series regular, CBS announced Thursday. “Hawaii Five-0″ airs at 9 p.m. Fridays on CBS. Fox picks up “The Real” for 2014 fall debut, following the talk show four-week test run. The Warner Bros. syndicated talk show hosted by Tamera Mowry-Housley, Tamar Braxton, Loni Love, Adrienne Bailon and Jeannie Mai will get nationwide debut on Fox station and a second window on BET. “This summer, the daytime landscape in seven Fox markets was dramatically altered when the women of ‘The Real’ exploded on to the air,” said WBTVD president Ken Werner. “The Real” is set to launch in 2014. NBC Orders Tina Fey’s New Series ‘Tooken,’ ‘Cougar Town’ Season 5 Debut Revealed And More! The claws are out. Watch a sneak peek the new season of “The Real Housewives of Atlanta,” by clicking here. The fifth season of “Cougar Town” premieres on Jan. 7 at 10 p.m. ET on TBS. Mother Gladiator, Kerry Washington is hosting “Saturday Night Live” on Sat., Nov. 2. The promo has been released, watch the clip below. 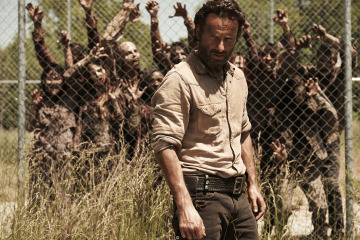 The Zombie apocalypse is far from over: Rick and co. will return for a fifth season. AMC revealed Tuesday, the hit comic-book based series has been picked up for a fifth season.